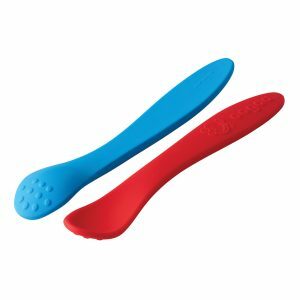 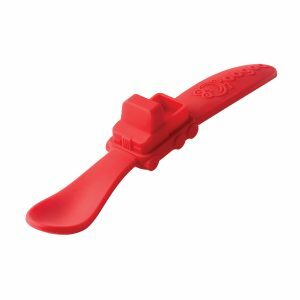 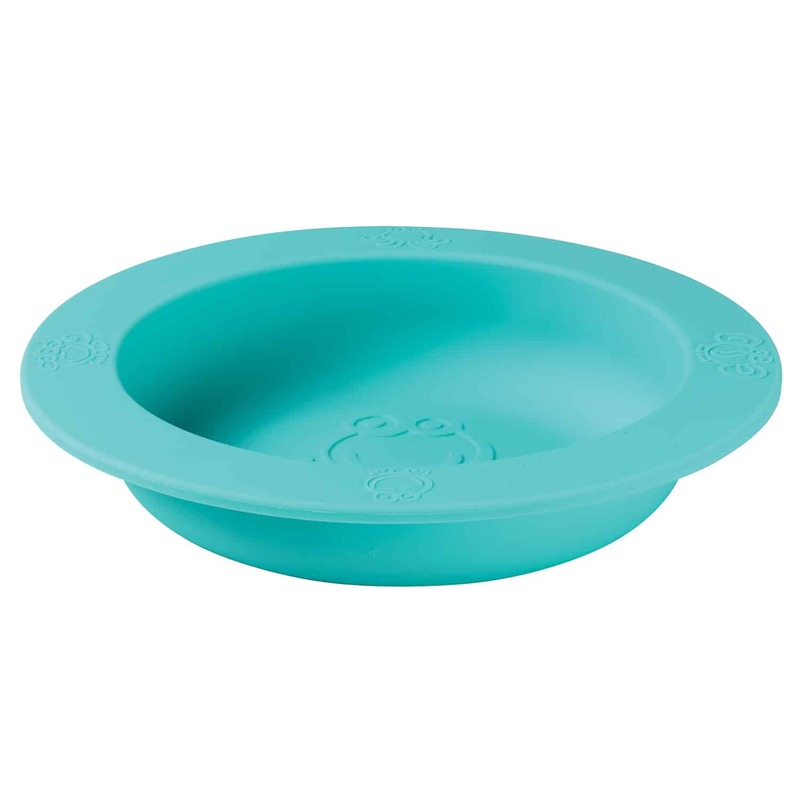 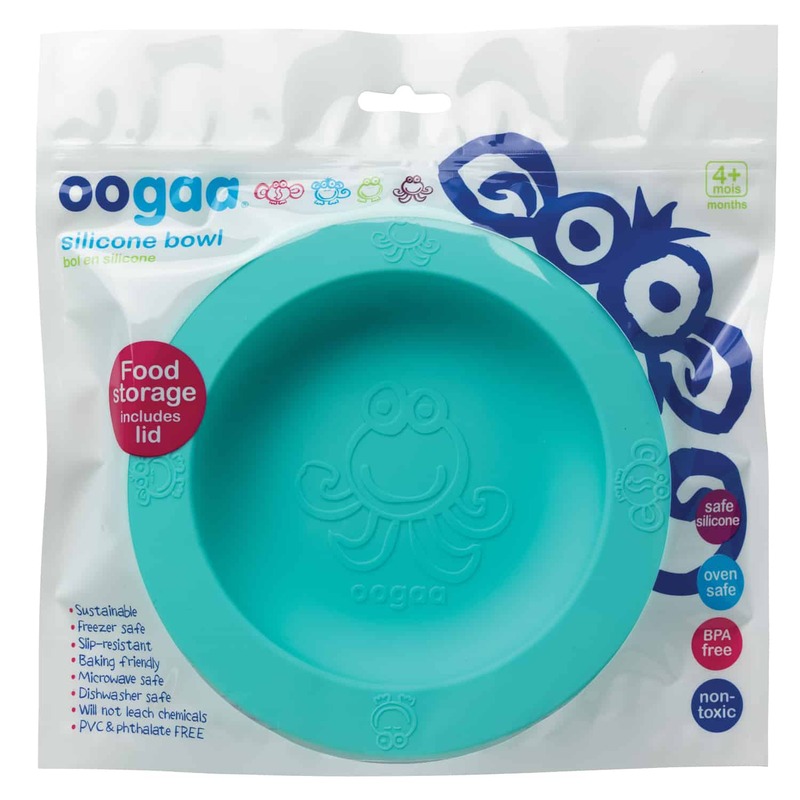 Made from European approved food safe, high-grade silicone (higher than FDA standards). 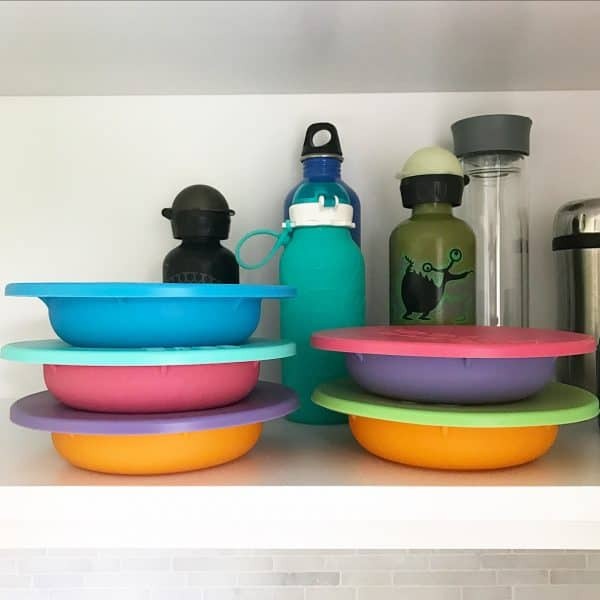 Award-winning colourful 9oz bowls. 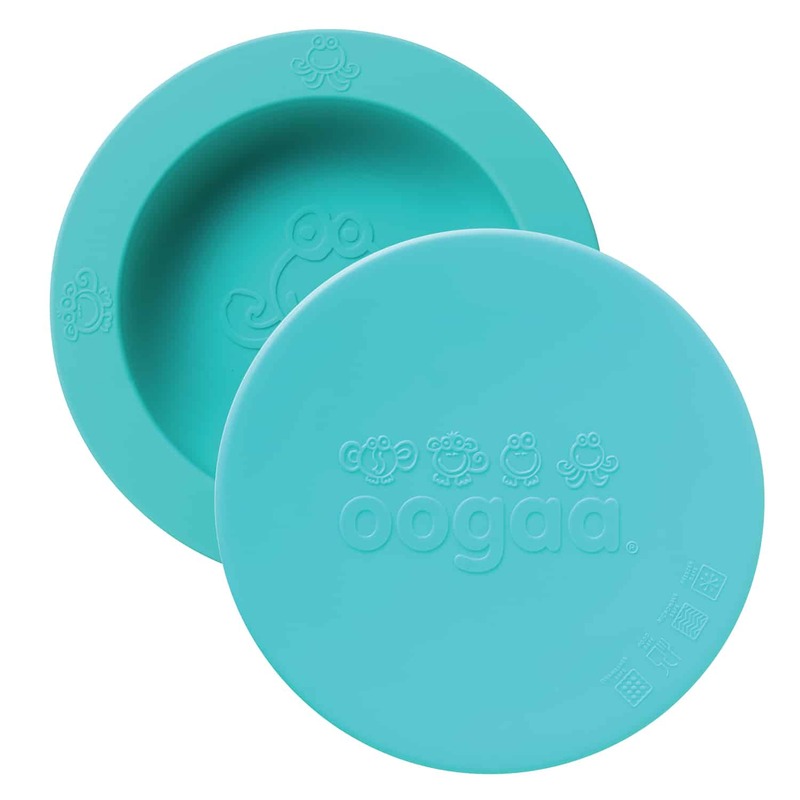 NEW, matching lids are perfect for keeping food, use a washable marker to write notes on the lid. 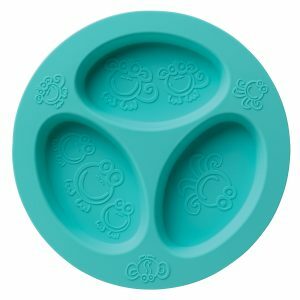 No more chips, breaks or loud noises when these plates go whoops-a-daisy. 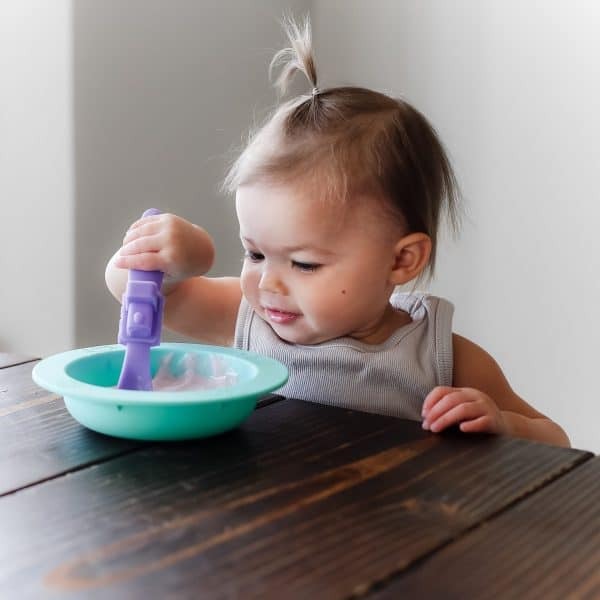 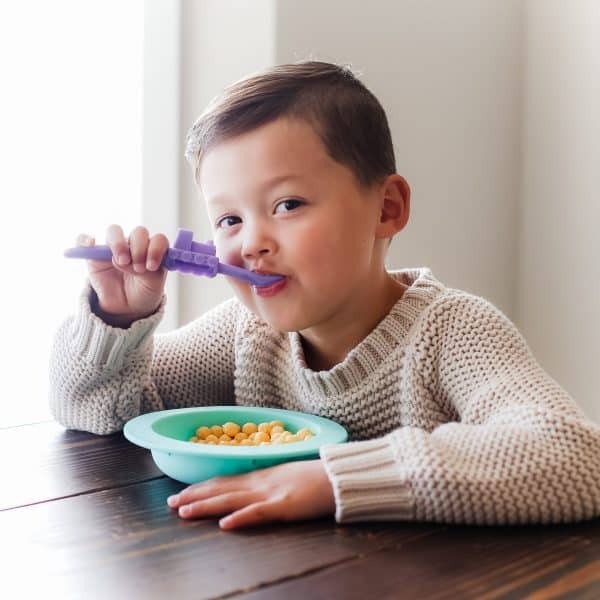 Will not leach chemicals, BPA free, BPS free, non-toxic, PVC and phthalate FREE! Easy to clean- dishwasher safe, microwave safe, freezer safe, boil safe, and oven safe.